Shipping restrictions apply to this product under some jurisdictions. Known age, state and local shipping restrictions are applied at checkout and may result in changes to an order. 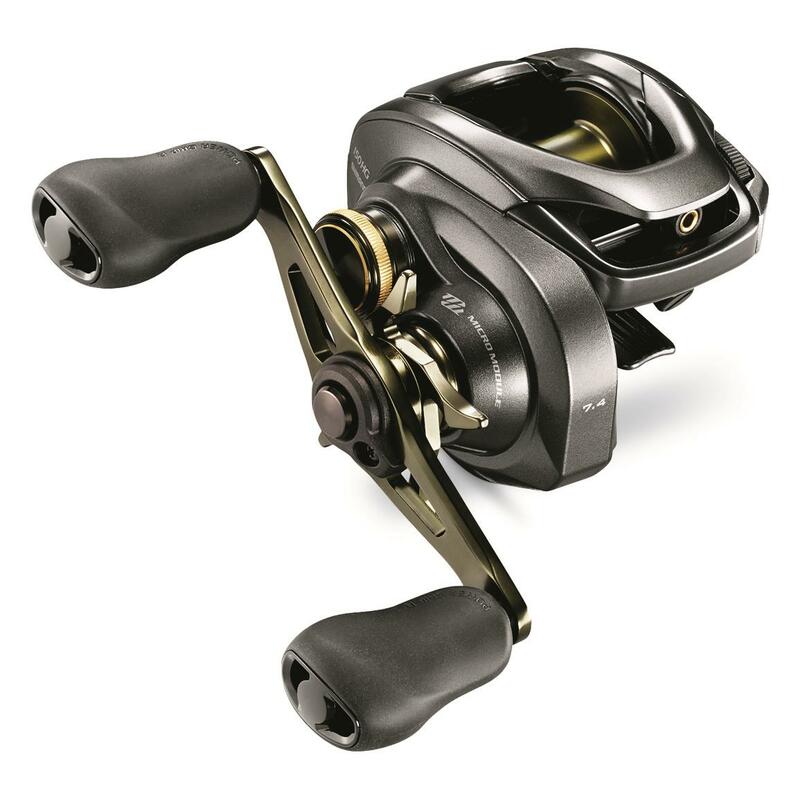 Built on Shimano's legendary Curado platform, the new and improved Curado DC 150 HG Baitcasting Reel will have you landing trophy fish in no time! It features Shimano’s new Digital Control braking system that applies the perfect amount of brake to prevent backlash and maximize casting distance. With your choice of left- or right-handed model, the Curado DC 150 HG is sure to become your new go-to for days on the water.